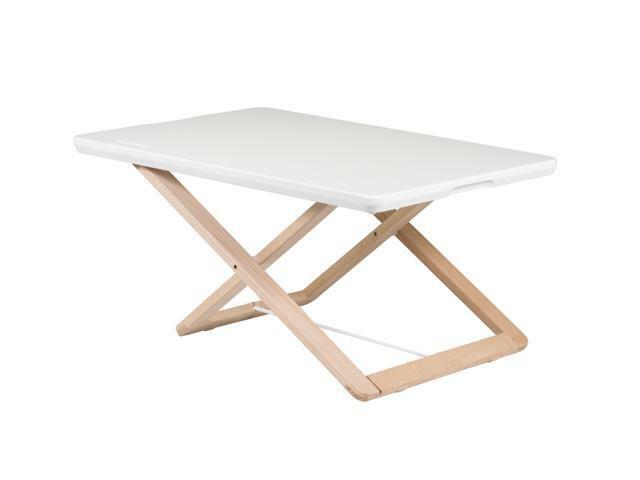 Freedesk Adjustable Desk Riser Compact, white. 39x58 cm, 15x23 inch.6,6 Ibs. 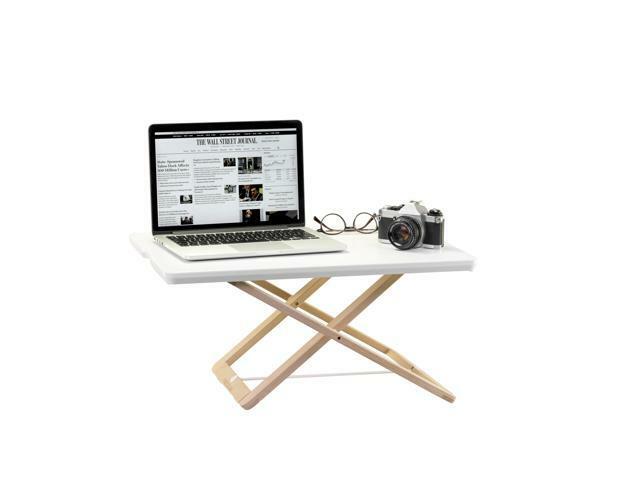 The Desk Riser is designed to enable standing work anywhere. 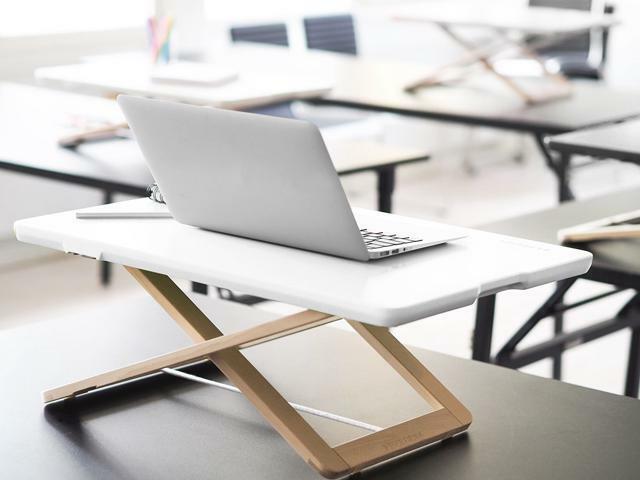 You can continue to use your existing table with our Desk Riser – that easily transforms any surface in to a sit-stand table. 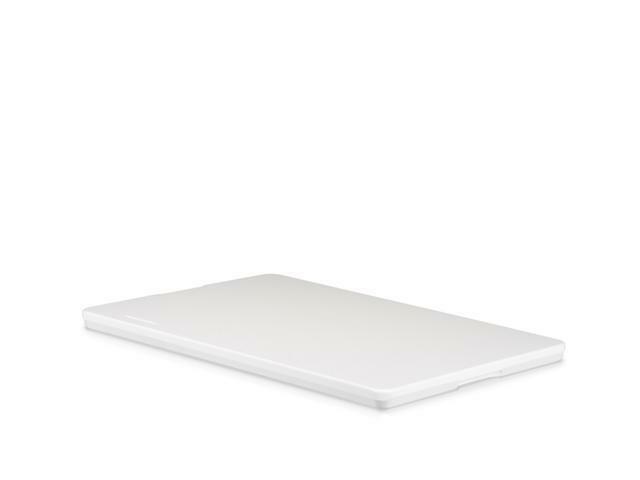 The Freedesk Desk Riser comes in two sizes, in white – in order to ensure it will fit perfectly for you in your specific enviroment. 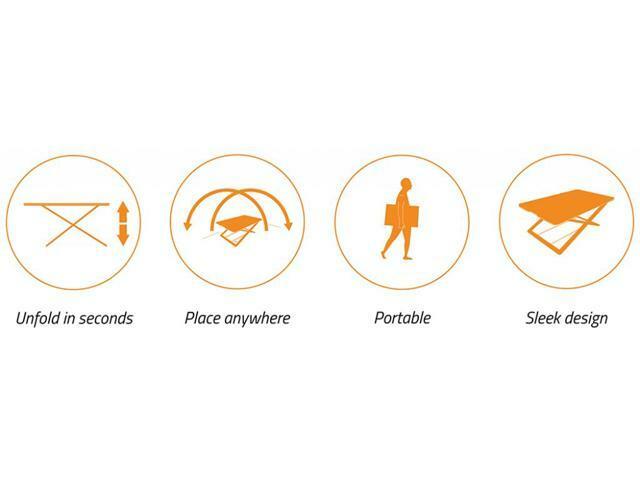 An available design, it is big enough to hold your laptop, mouse and a large cup of coffee, but still small enough to make it a well-integrated piece of furniture at your workspace. The simplistic design make it easy for you to match the Freedesk Desk Riser with your preferences, both at home and at your workplace.